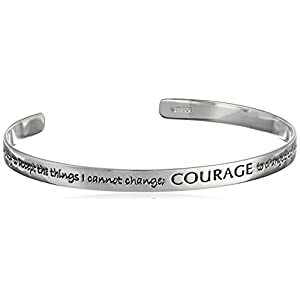 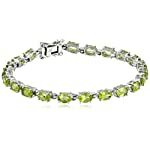 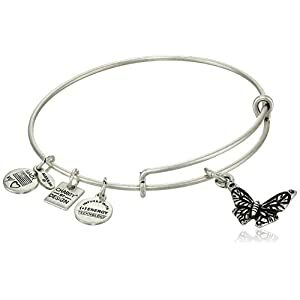 Instead of wearing the heavy bracelets, one can opt for the lightweight bracelet which won’t make the wrist feel it. 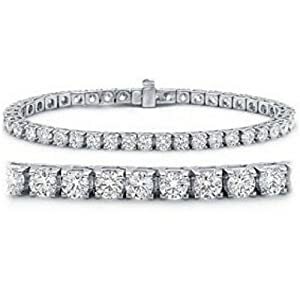 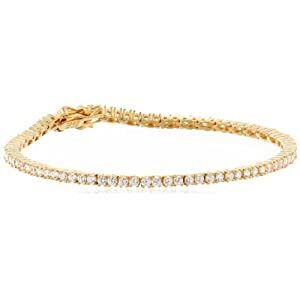 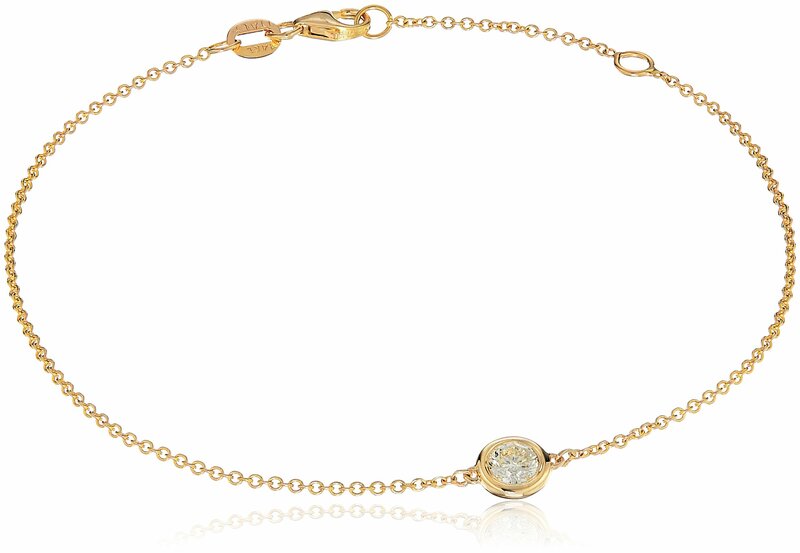 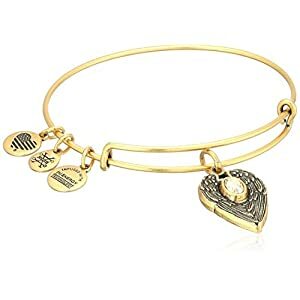 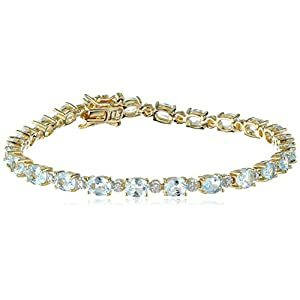 Even this slim and sleek look of the bracelet can make your wrist look luxurious as it comes with a little diamond which is studded in the gold metal. 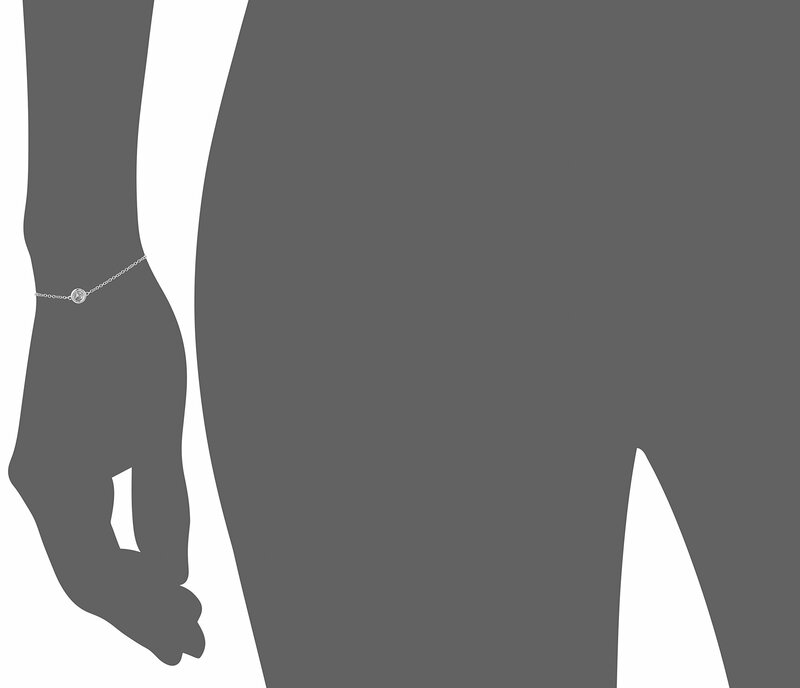 It is manufactured with 14K gold Solitaire and has a lobster clasp so that it can stay secured on the wrist in the most effective manner. 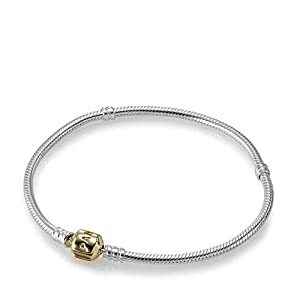 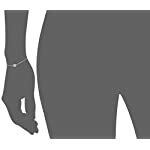 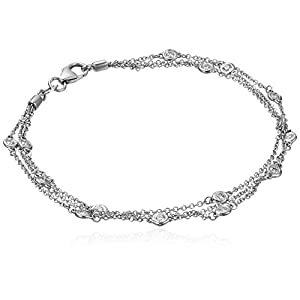 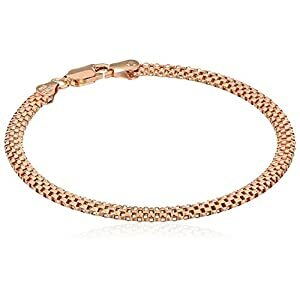 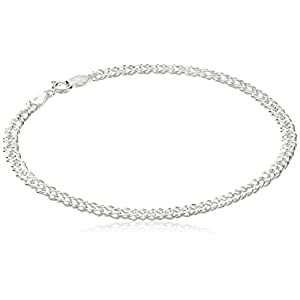 The thin chain of the bracelet isn’t plain but it is made with short circled rings which enhance its appearance and doesn’t impart a common look ever.